The other day I’m at the grocery store on a short important mission from she-knows-the-sales. Since the other place we often shop doesn’t carry a particular type of cereal I logically determine it would benefit my future breakfasts if I picked up a box while on my mission. This item was not listed in my directive from she-knows-the-sales. It took me awhile to find it. This cereal is a brand name that I believe is popular among most adults. Of course there are now adults younger than our youngest daughter so maybe my guess of its popularity is off. I concluded that it was hard to find because this type of cereal doesn’t have coating of sugar or fruit flavors added to it. There are too many sugary fake fruity kids cereals on those shelves. They should reclassify these as candy and move them to the appropriate aisle. Ok, I know getting fresh fruit, washing it, slicing it and placing it in your cereal bowl is more effort than just pouring a bowl of sugary fake fruity flakes. However the fresh fruit offers better nutrition and tastes better. I don’t cook. I mostly heat up stuff, microwave or make a sandwich. However, cleaning and slicing some fruit for my cereal is no big effort. If I can do it, an eight year old could probably do it. A baby ape can peel a banana. I wonder if I would be here today writing these statements if my mom gave me just the sugary fake flavored stuff all the time. Most all cereal has sugar included in its contents. Why do you need to make each spoonful taste like a piece of sugar candy? I found a picture of one of these sugary fake fruity cereals I'm ranting about. This one has been around longer than some of you. Can you name it? 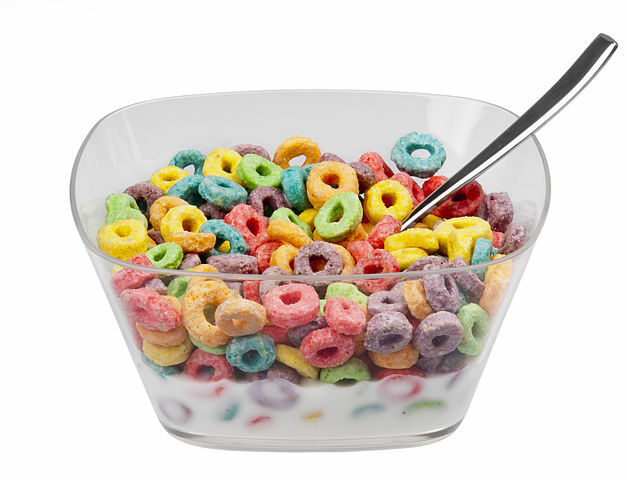 Kellogg’s introduced Froot Loops in 1962. 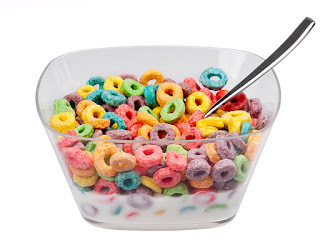 There is no actual fruit in Froot Loops. You probably knew that (actually there might froot in it since nobody know what froot is). Also since 1962, kids have been misspelling the word fruit which might be an excuse for not having fruit at home. I remember Froot Loops and other sugary cereals as a kid. I also remember not having them offered to me very often. Here’s another twist to the reclassification idea. Just create an adult cereal section. Please note: This post was NOT sponsored by any cereal company. 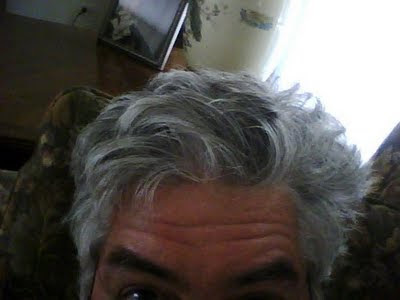 However, if one would like to offer me some adult type of cereal I would gladly eat and review it.